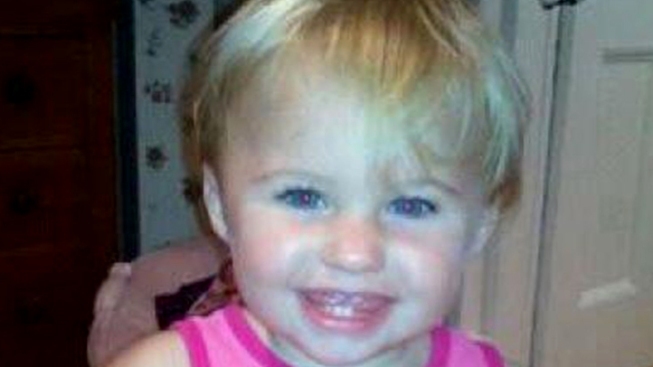 The family of a Maine toddler who went missing five years ago plans to sue the father and other adults who were with her when she was last seen. The Morning Sentinel reports the mother and her family believe a lawsuit "may be our only hope to bring justice" on behalf of the youngster, Ayla Reynolds. No one has been charged in Ayla's disappearance. The toddler's father, Justin DiPietro, his girlfriend and his sister were together in the Waterville home before she was reported missing, and police say they know more than what they've told them about the toddler's disappearance. The sister, Elisha DiPietro, told a TV show, "Crime Watch Daily," this week that her brother is a good father and that no crime was committed.